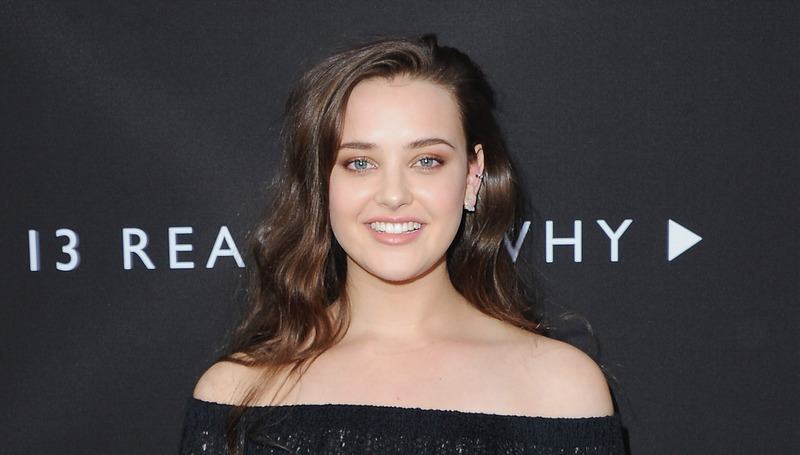 Katherine Langford (13 Reasons Why) is set to star in the fantasy sci-fi film Spontaneous, reports Deadline. The film will be based on the young adult novel of the same name, which is written by Aaron Starmer. The book was in the Top 10 YA & Children’s Books for 2016 from Time Magazine. The book is set in a high school where teenagers begin spontaneously combusting, and follows a senior and her friends who stay close together and ponder what parts of life are worth living when it can potentially end at any moment. The film adaptation comes from writer/director Brian Duffield (Insurgent, Jane Got A Gun, The Babysitter). Langford will star as Mara Carlye, and coming off a Golden Globe nomination for her Netflix series, this is a step toward making a name for herself in the film world. She is still set to reprise her role as Hannah Baker on the sophomore season of 13 Reasons Why, and has also signed on to co-star in the upcoming drama, Love, Simon, which will be directed by Greg Berlanti.